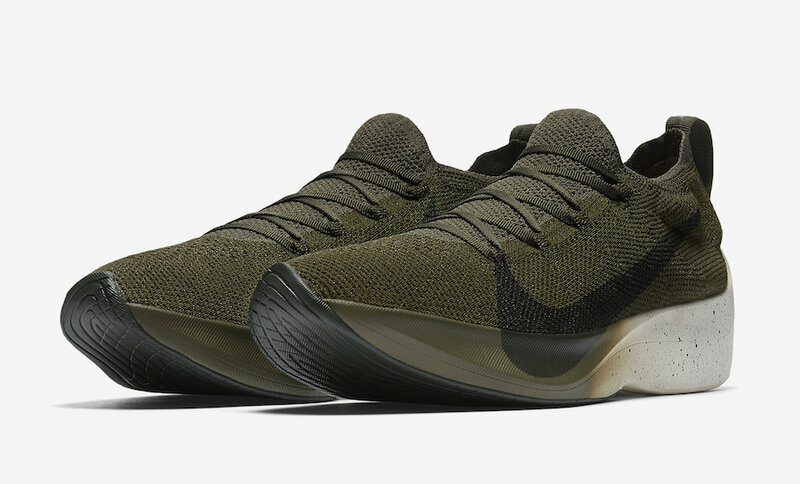 Nike sets to release more color ways of its latest runner silhouette, the Nike Vapor Street Flyknit for 2018. 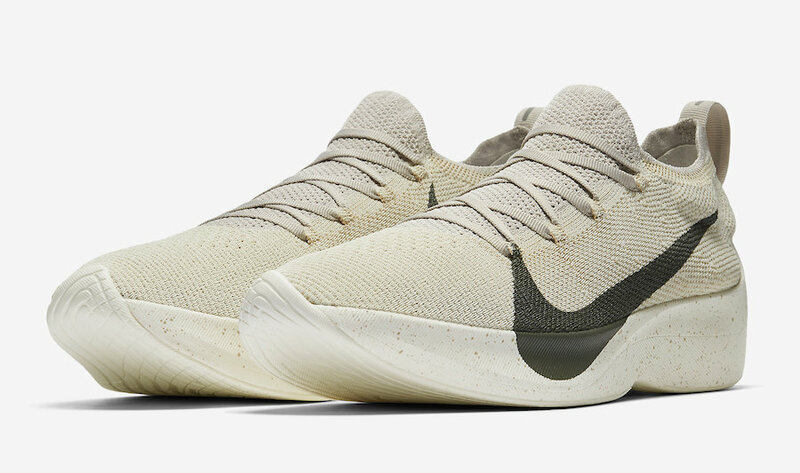 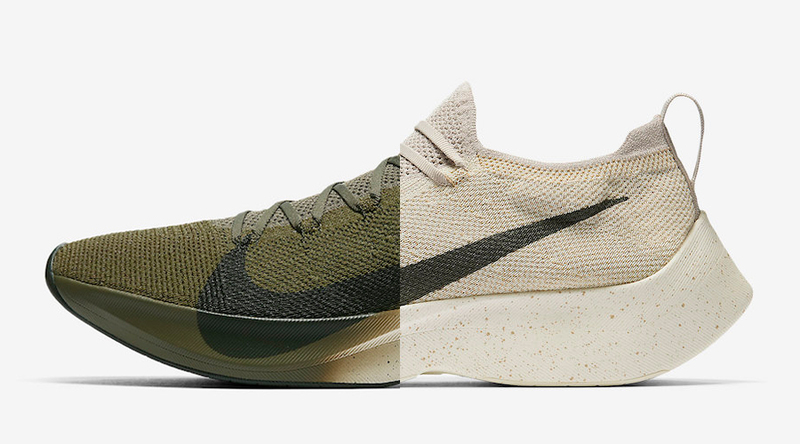 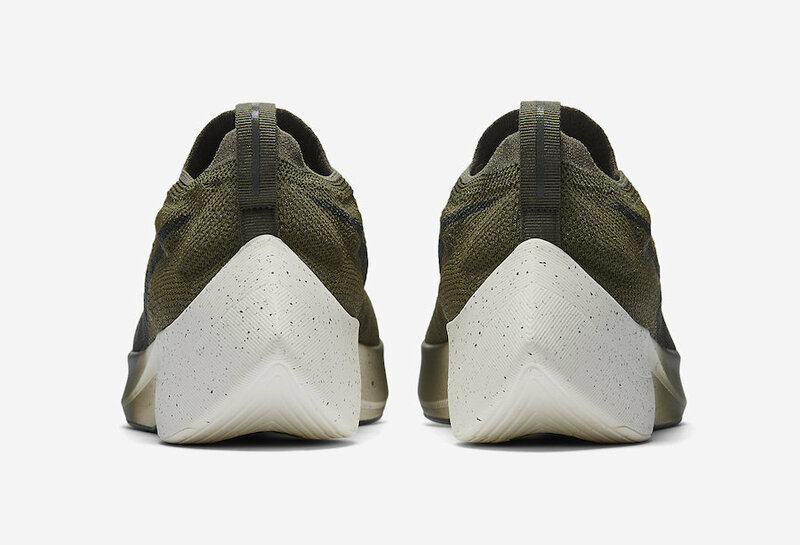 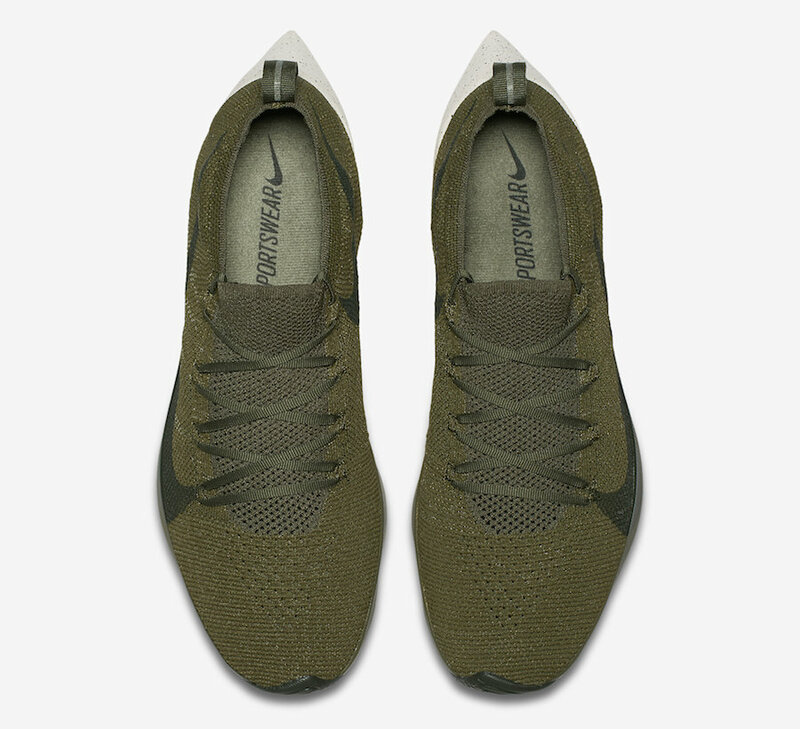 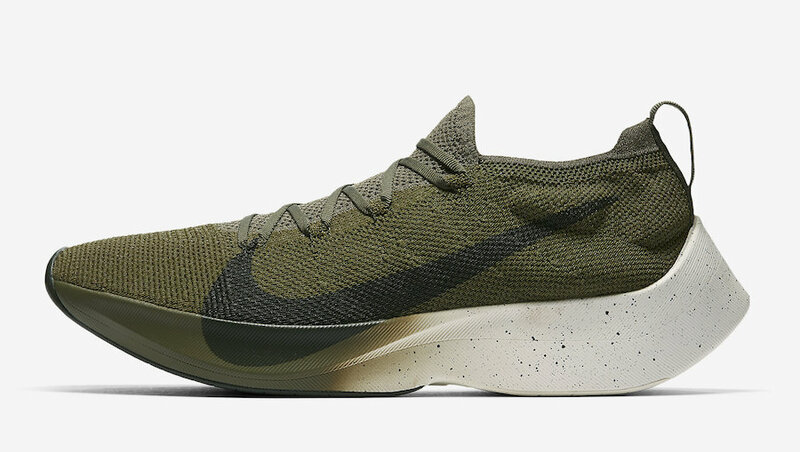 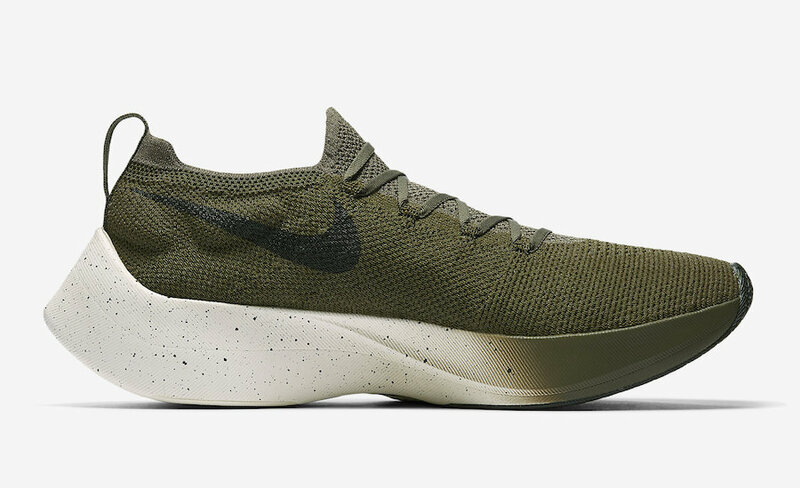 Adding to the already growing lineup are two upcoming earth colorways one dressed in “Khaki” and the other in an “Olive” hue. 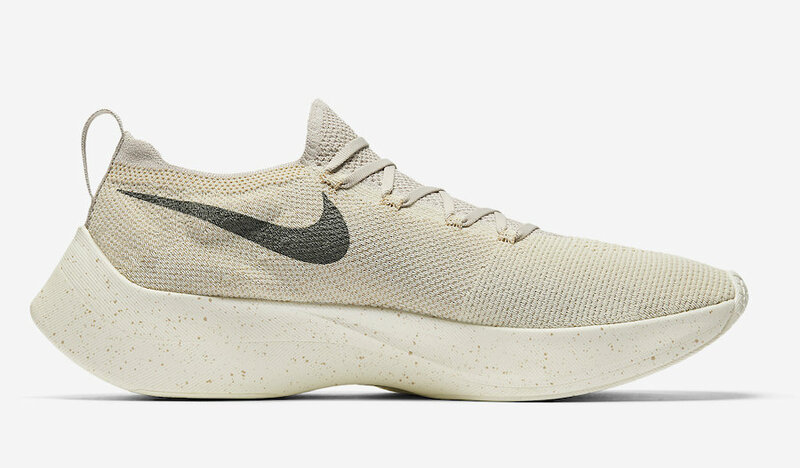 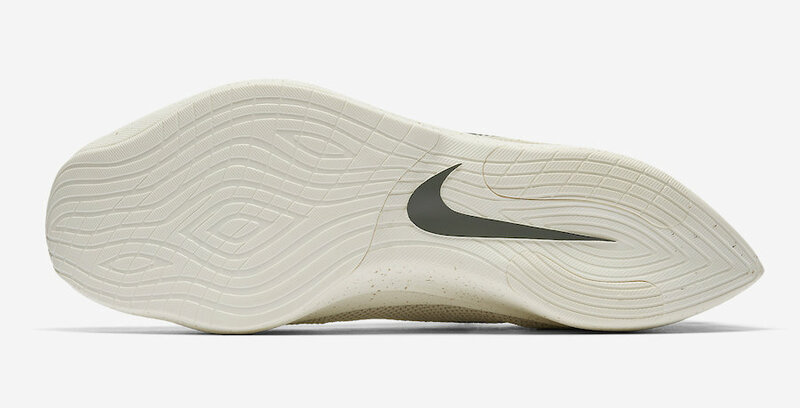 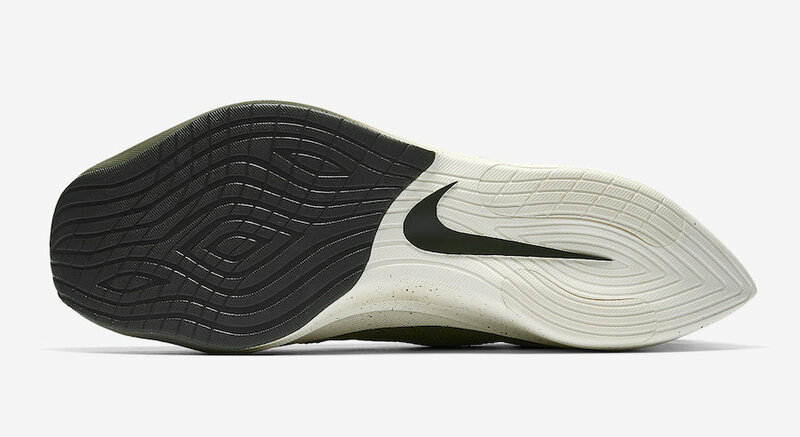 Both are constructed with a Flyknit upper, large Swoosh logos and speckled dynamic midsoles. 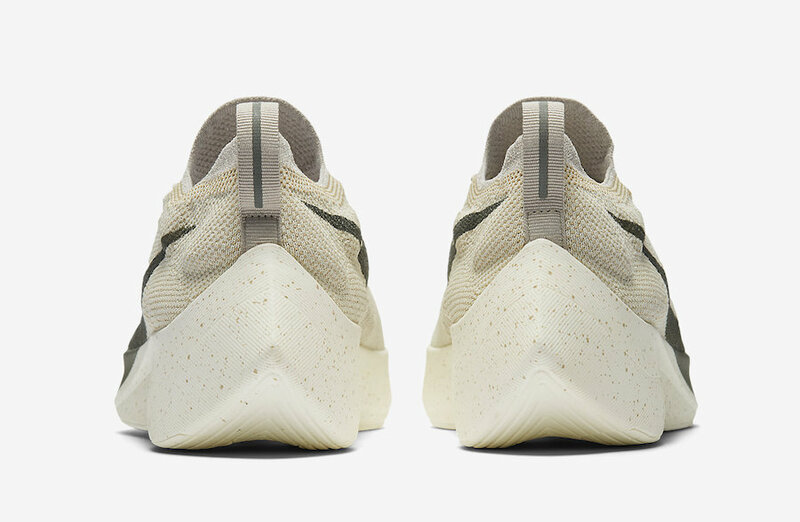 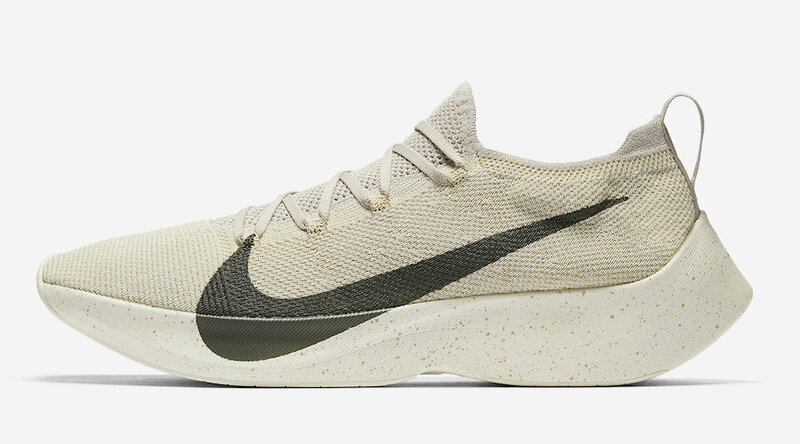 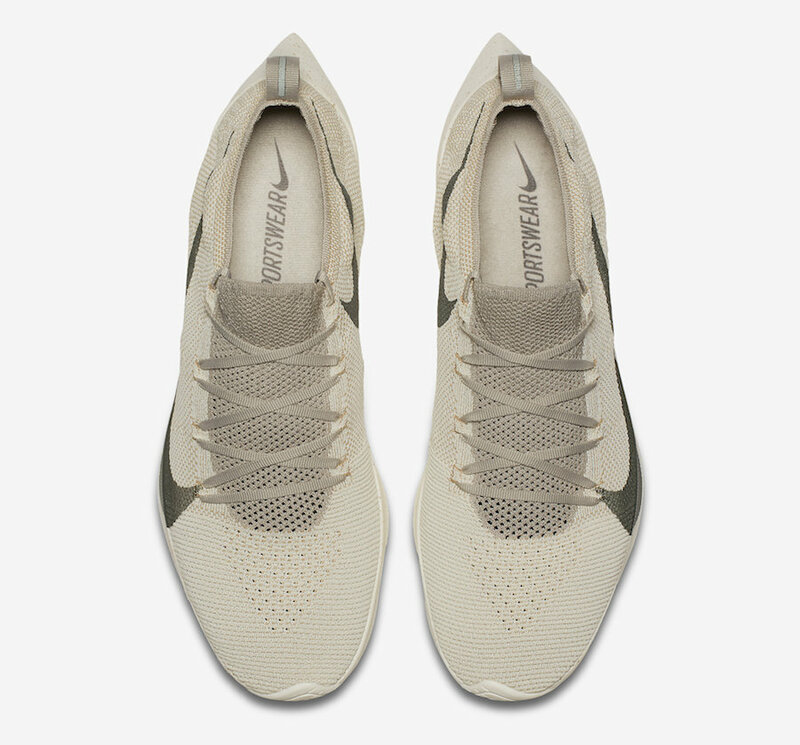 No word on specific release dates yet but expect them to be released very soon at Nike.com with the retail price tag of $180 USD.